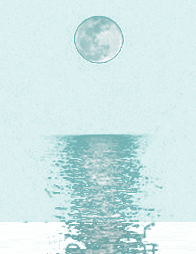 Sydney Astrology School offers a Certificate in Astrology. The Course is conducted ONLINE and consists of 4 modules. Each module comprises 10 x 90-minute webinar classes conducted weekly over the 10-week term. As you progress through each module you will be taken deeper into your astrological journey with how the planets, signs, houses and aspects interact with your unique energy pattern, and how to integrate them to make wiser choices and bring more meaning and satisfaction into your life. In the years we have been teaching we have seen dramatic changes in the lives of many of our students. For those students wishing to gain even more knowledge and practical experience in Astrology, we also offer Astrology 5 and various other workshops outside of the standard course curriculum. Comprehensive notes are given out for every module. Most Sydney Astrology School students graduate not only with great aptitude and skill as Astrologers, but they have also acquired a new found purpose and appreciation of life. 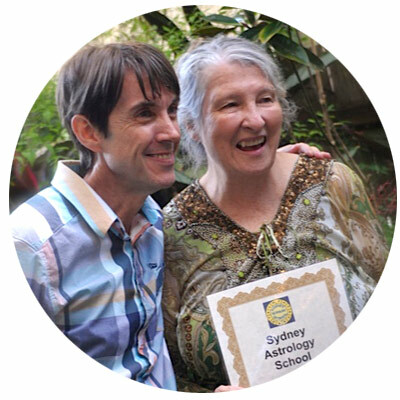 At Sydney Astrology School we teach more than just an understanding of the planetary energies. Our aim is to elevate you to a whole new level of awareness, by offering you insight into your own life, and the lives of those around you. Astrology can guide you towards realising your full potential when you are aware of your true gifts and talents. It can also offer insights into how to heal the more challenging aspects of your life, and the lessons that are to be learned from them. Astrology gives you an understanding of the different lenses through which people experience life as well as the different paths for personal growth. Astrology answers many of the questions surrounding ‘why you are who you are’. 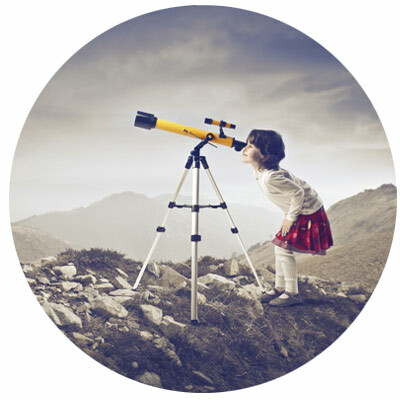 At Sydney Astrology School, studying Astrology is a holistic experience, taking in the full spectrum of what life has to offer, emotionally, physically, psychologically and spiritually.